High-Vibe Abundance Bag: Send us your creations! The annual conference in Sedona approaches! This year’s Crystalline Convergence event unifies 150 representatives of the High-Vibe Tribe, including Lightworkers, Gatekeepers, Gridworkers and Wayshowers of the New Earth Paradigm. Our intention is to celebrate this powerful phase of our Ascension, and honor our Mastery with a super-charged heart-based event. We also want to share what you are creating in your services; this is a very creative Tribe! ***UPDATE APRIL 11: Our bags are full to the brim! We cannot accept more items. Thank you everyone! See you at the event! 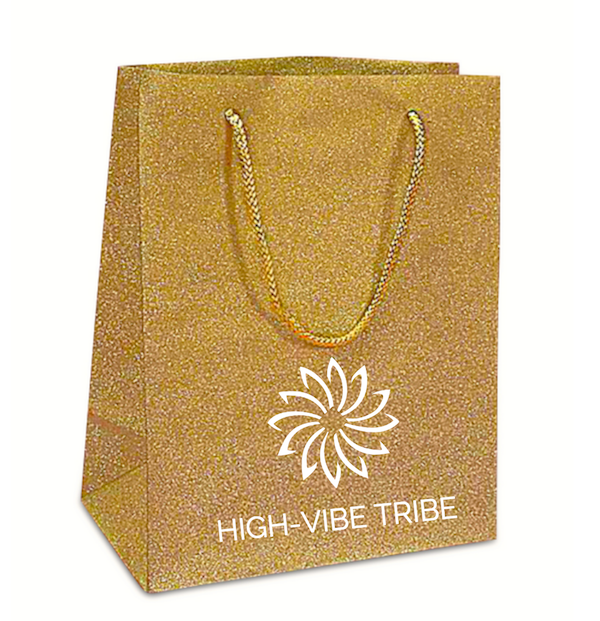 Wonderful news: We have some really beautiful gifts proposed, so we are ON for the High-Vibe gift bags! Most events charge to get in the event bag, however I AM guided to propose this as a way to spread some joy and awareness of what the High-Vibe Tribe is creating. I AM providing the bags themselves. So … there is NO CHARGE if you send a physical product. We will share the bag contents in an unpack the bag video, recorded at the event and take pics of folks with the contents, etc. If you have a digital product or want your busy-ness postcard or business card in the bag (no 8×11 flyers), we ask you to donate $144 to the event. It should include an offer or gift of some kind. All services must be applicable to Lightworkers and Ascension. If you know a High-Vibe vendor who likes free product placement, have them email me directly. – There is no charge for placing a physical gift in the bag. 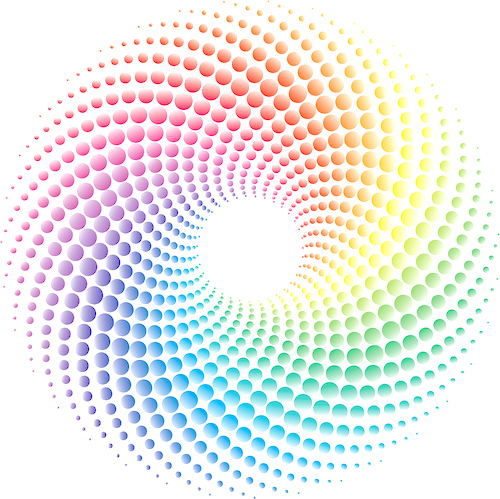 – You must send 150 physical pieces/products/creations in alignment with the new paradigm. – You don’t have to be an attendee. – You must ship your product to Sandra in Sedona between April 15-20 (a temporary address will be given). – Send your gift ready-to-go in the bag. Good presentation is appreciated, and nothing with a strong scent or very heavy. – Advertising postcards or business cards are not acceptable unless you include a product, or make a $144 donation to support the event. – Due to the rules at the Sedona Creative Life center, no food or drink can be accepted. – We have enough books already, thank you. – Gifts are subject to applicability/approval by Sandra. – I have coordinated event bags before – PLEASE don’t make it crazy. 150 pieces of quality product, shipped on time to arrive a week before the event. No day-of or day-before-event entries. Simple. Remember this is about open-hearted service and abundance! Thank you for sharing your skills and creations with the Tribe. Feel free to refer your favorite creators to this endeavor!